CNC Programming for Mill Turn has never been this easy! 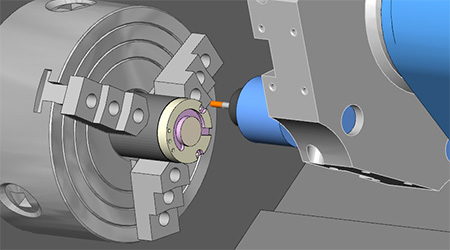 Mill Turn is a complete multitask CAD-CAM software that combines all of the powerful CNC programming functionality of both mill and lathe into a single streamlined C axis machining solution. 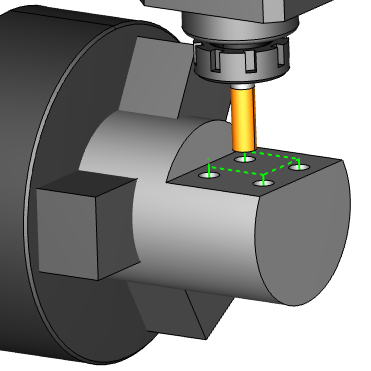 BobCAD-CAM’s multitask CNC software delivers high performance features in an easy to use interface designed to meet the complex programming demands of mill turn machining. 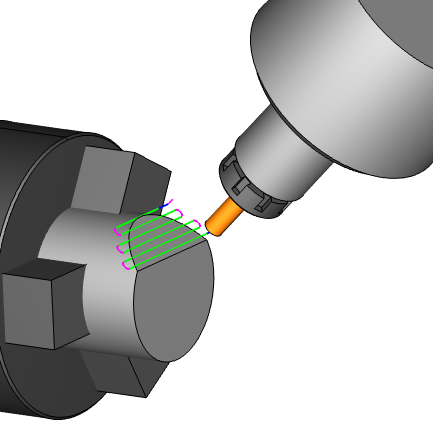 The new Mill Turn CAD-CAM software from BobCAD-CAM is one of the easiest and most efficient multitask machine programming solutions on the market today…See it for yourself, test it today for FREE! Mill Turn CNC CAD-CAM Programming Software provides everything from simple 2 axis turning and 3 & 4 axis milling strategies to full 4 & 5 axis simultaneous milling capabilities. 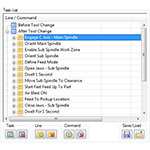 It incorporates a full range of sophisticated and fully associative machining strategies through a simple wizard driven interface to make programming quicker and easier. 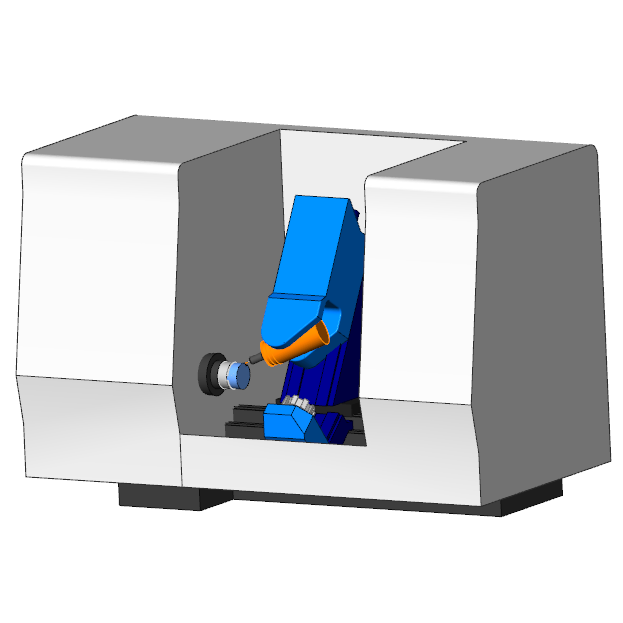 BobCAD-CAM gives you the control to easily program the non-perpendicular mulitaxis tool movements required to machine intricate features and compound angles found in many complex parts such medical components, complex valves, tool holders, oil drilling tools, and many others. 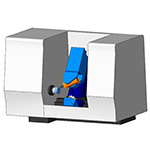 C axis milling supports positioning and contouring motion on the OD and part face. Use it with indexing, wrapping, and rotary toolpaths to drill holes, cut pockets, and more on the center line around the part diameter. 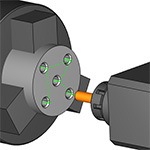 Y axis gives you the ability to perform milling operations both on and off the center line, allowing you to execute 2, 3, and 4 axis milling and cross drilling on the OD and part face. 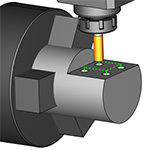 B axis (5 axis) milling head programming can be used with single spindle and sub-spindle machine setups to give you the flexibility to best target your part when performing facing, pocketing, and hole drilling operations. 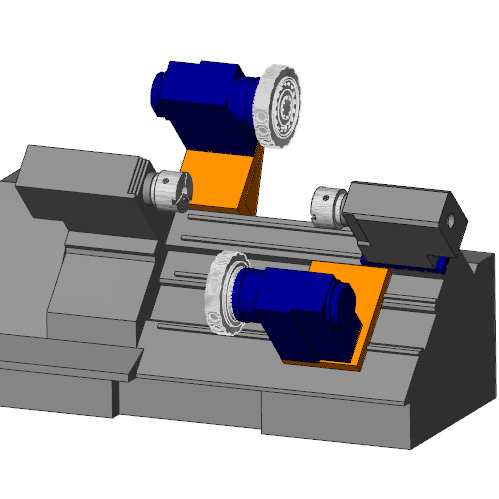 The software supports nearly all mill turn, multitasking, live-C, and lathe equipped with live tooling machine setups that can include multiple spindles, multiple turrets, milling heads, programmable steady rests, programmable tailstocks, part catchers, and machines with B (5 axis), C, and CY axis capabilities. Utilize your machine’s kinematics and full machine and tool definitions to test and confirm your mill turn programming before ever cutting a chip in this collision rich machining environment. 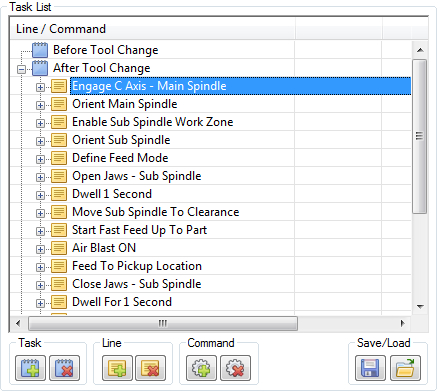 MDI programming within the multitask CNC software allows you to set up the sequence of actions performed before tool changes, after tool changes, or after an operation is completed. We have many years experience in CAD/CAM with professional team technical.